The South African unicorn is triumphant on Day 1 at the Killington Downhill Throwdown on a fast dry track. 96 riders from as far as Brazil, France and Australia tackled this high speed resort road. With top speeds of 110km or 65 mph the largest ski area in the east USA did not disappoint. 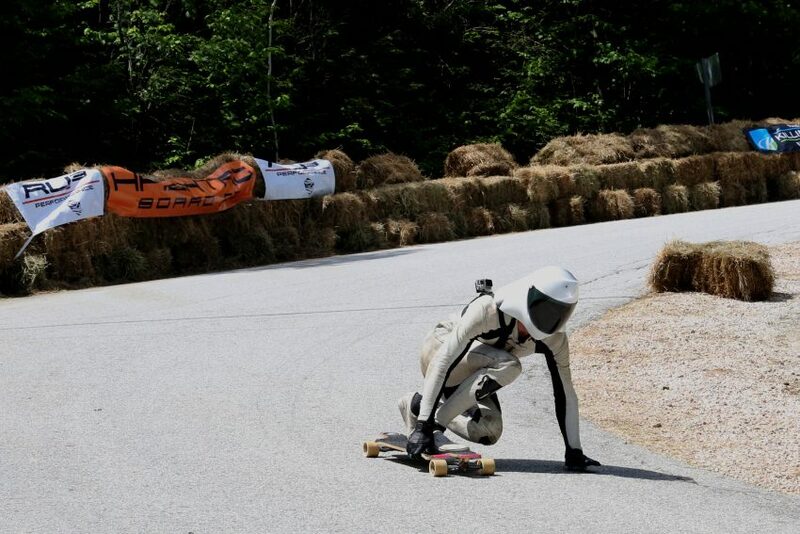 On his first trip to America Decio Lourenco aka the Kloofnek Bomber scored the fastest time on the hill. Brazilian Thiago Lessa scored the 2nd fastest time followed by Californian Andrew Haiby with the 3rd fast time.